Whether you’re looking for a BMW Mini spare wheel or a tyre mobility kit to fit your Mini One, Mini Cooper, Mini Cooper S, Mini Countryman or Mini Clubman we stock a complete range of genuine products to get you on your way. Our Mini space savers are Genuine BMW Mini parts supplied direct from Germany - sold to you either with or without a tyre (mounted and balanced). 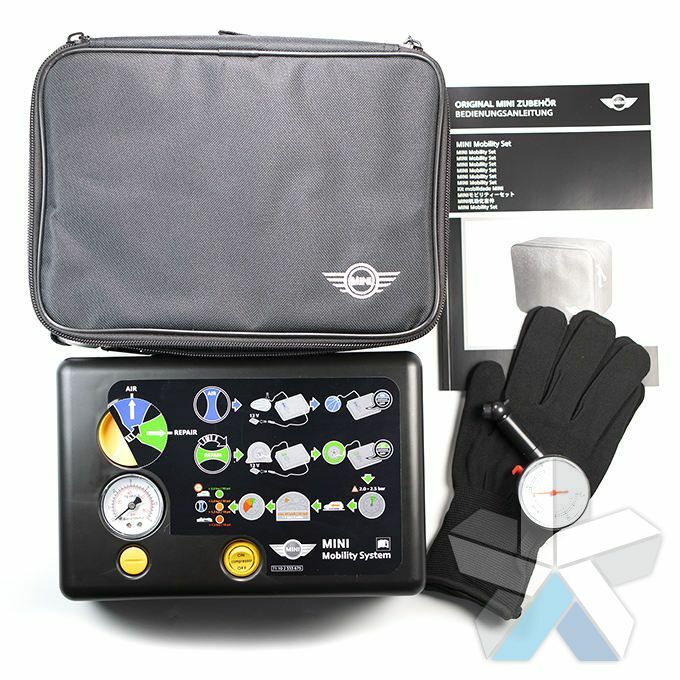 If your vehicle came factory fitted with a Mini tyre mobility kit we also provide a genuine replacement kit which comprises a tyre pump, tyre sealant, gloves and valve adapters. All of our space saver kits are sold at extremely competitive prices, usually much cheaper than your local Mini dealer. 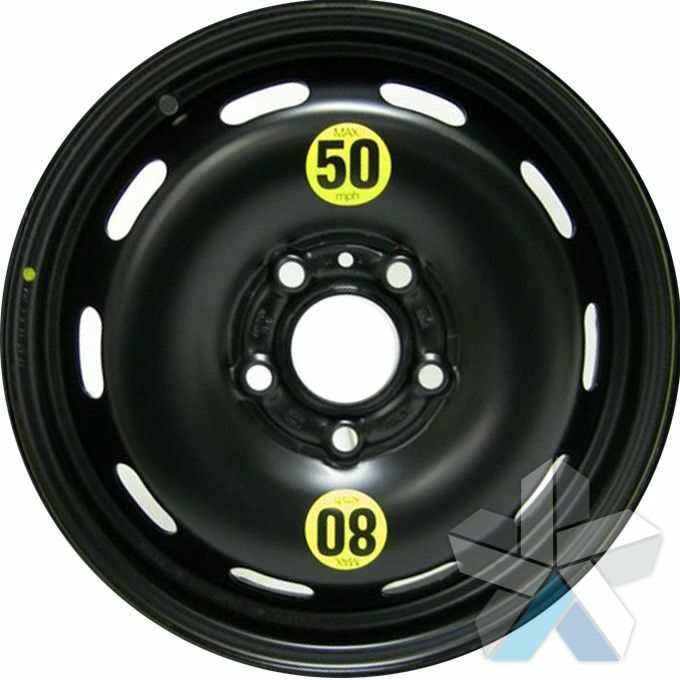 Customers often ask about retrofitting space saver kits to vehicles factory delivered without a spare wheel. 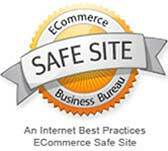 There are a number of community articles available online that discuss this. 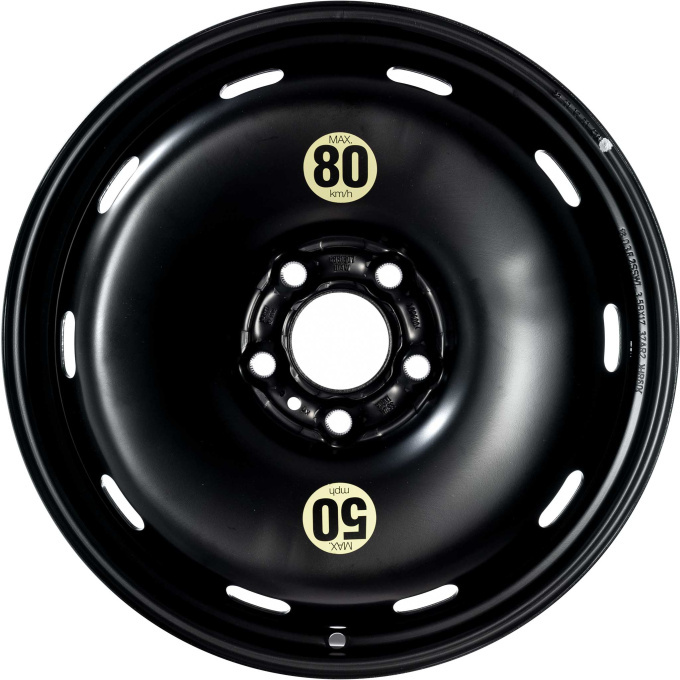 For customers considering retrofitting a spare wheel kit, we’re happy to order and supply parts on your behalf. 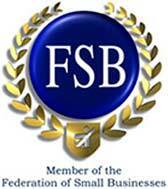 Drop us an email for more information. To order a Mini spare wheel kit, simply identify your model number using the guide below and order the appropriate wheel from our range below. 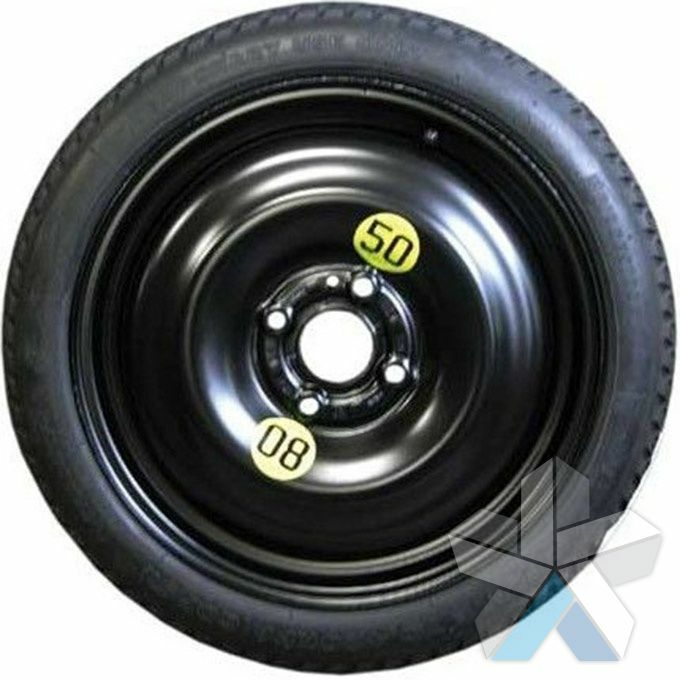 Genuine MINI Space Saver Wheel and Tyre for use with the following MINI vehicles: R50 Hatchback, R52 Cabrio, R55 Clubman, R56 Facelift Hatchback, R58 Coupe, R59 Roadster. 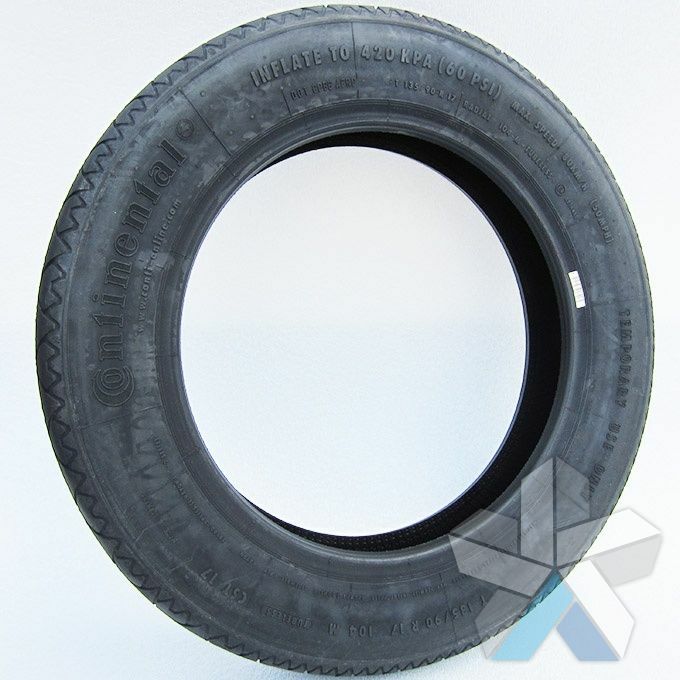 This product includes simply the wheel with tyre. 115/70R15 90M tyre mounted to a 15x3.5ET35 black steel wheel. BMW/MINI Part 36101508367. 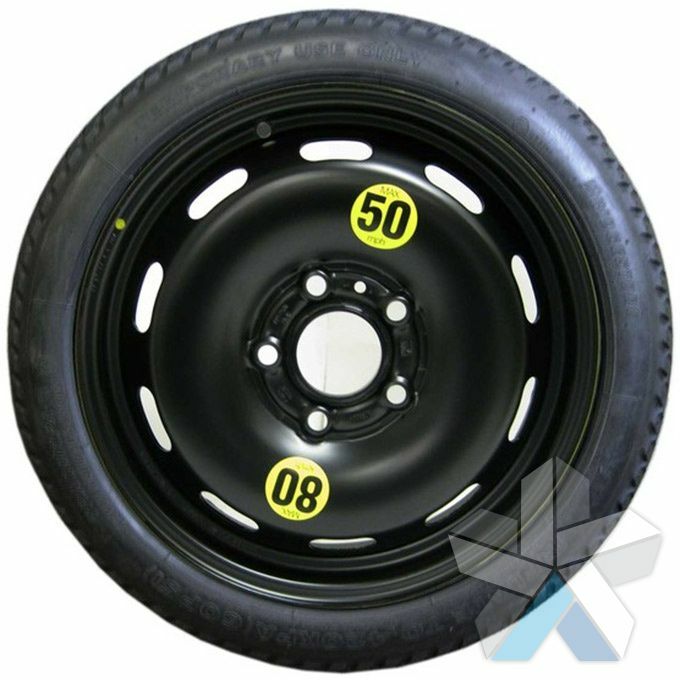 Genuine MINI Space Saver Wheel and Tyre for use with the following vehicles: MINI F55 5-door Hatchback, MINI F56 3-door hatchback and MINI F57 Convertible. 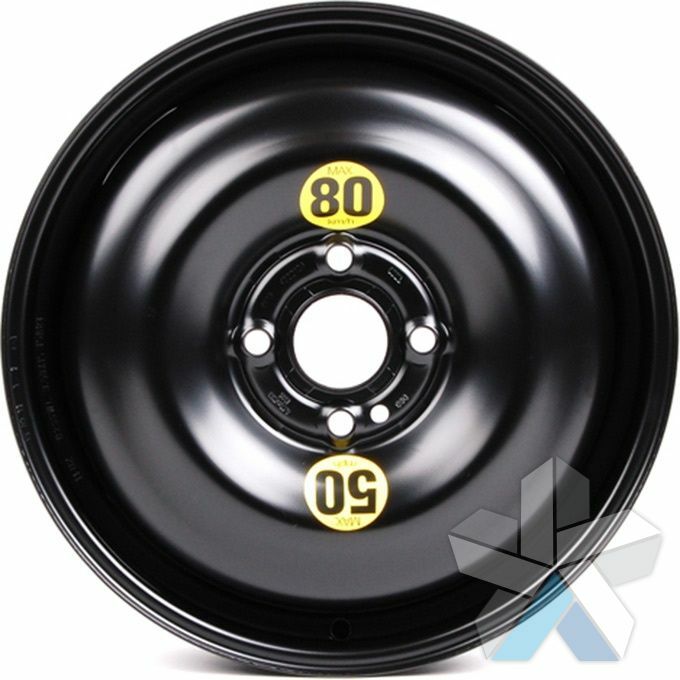 This product includes simply the wheel with tyre. 115/70R15 90M tyre mounted to a 15x3.5ET28 steel wheel. BMW/MINI Part 36112358782.